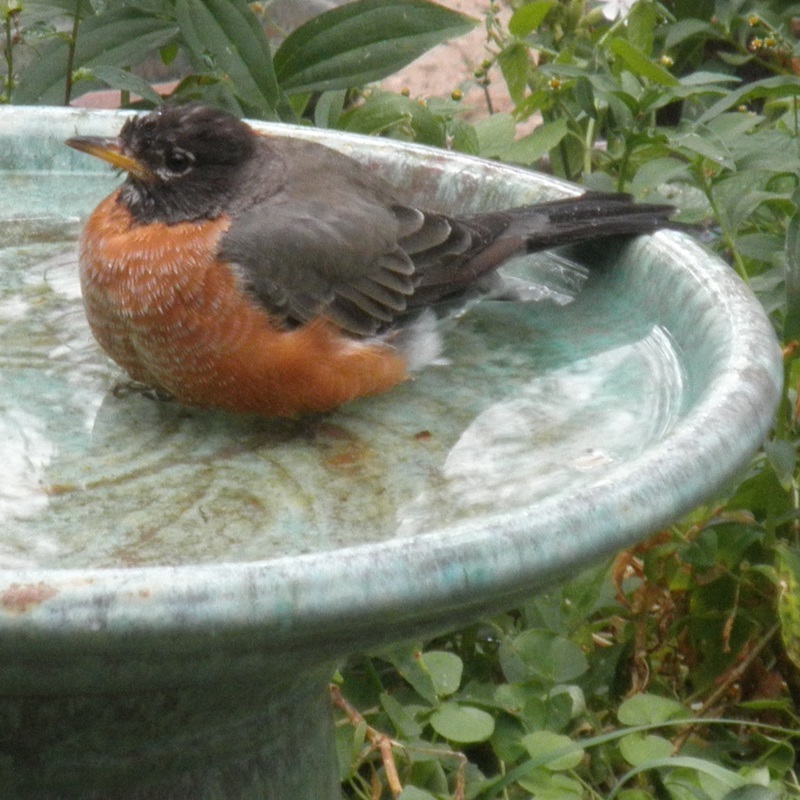 "My feathers are longer and more lustrous now that I've been bathing daily in my new Dirty Bird bird bath. All the chicks admire my handsome plumage! ", says Rudy Robin of Black Forest, Colorado. 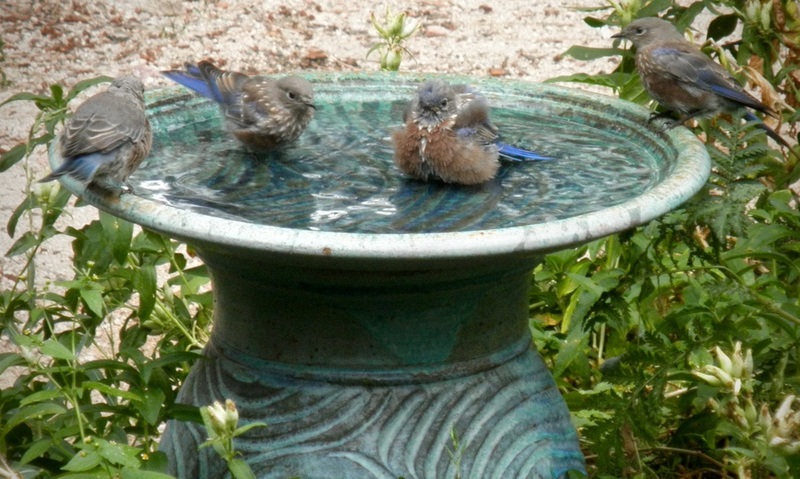 ​Bluto and Bonnie Bluebird rave, "Dirty Bird bird baths are big enough for the whole family! This Bluebird flock is as happy as can be!" "Thanks to the new king-sized model bird bath by Dirty Bird, I can finally wash those hard-to-get-to tail feathers of mine. I couldn't be happier... 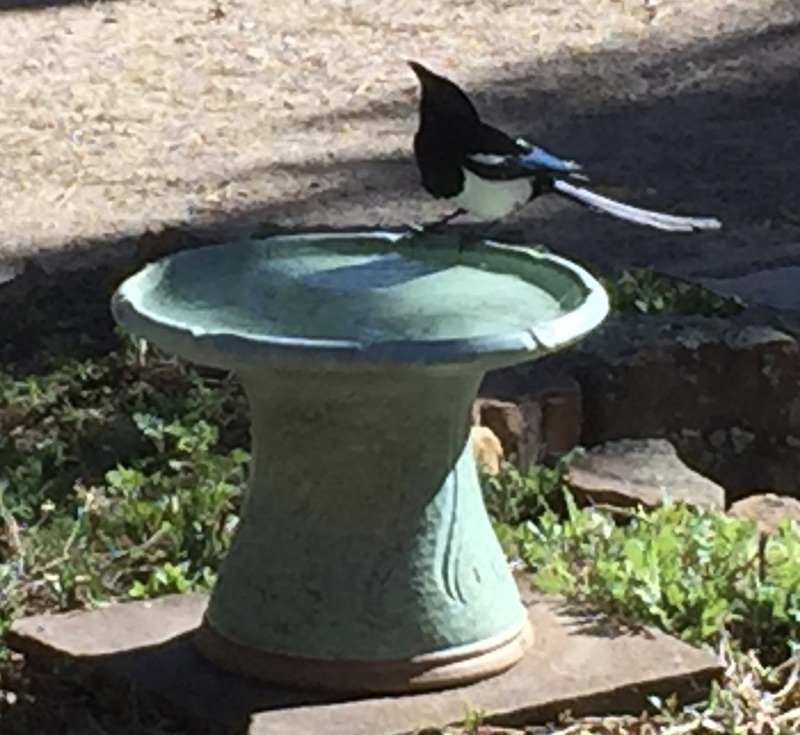 Finally, a bird bath that's just perfect for a plus-sized beauty like me! ", reports Maisy Magpie of Colorado Springs, Colorado. 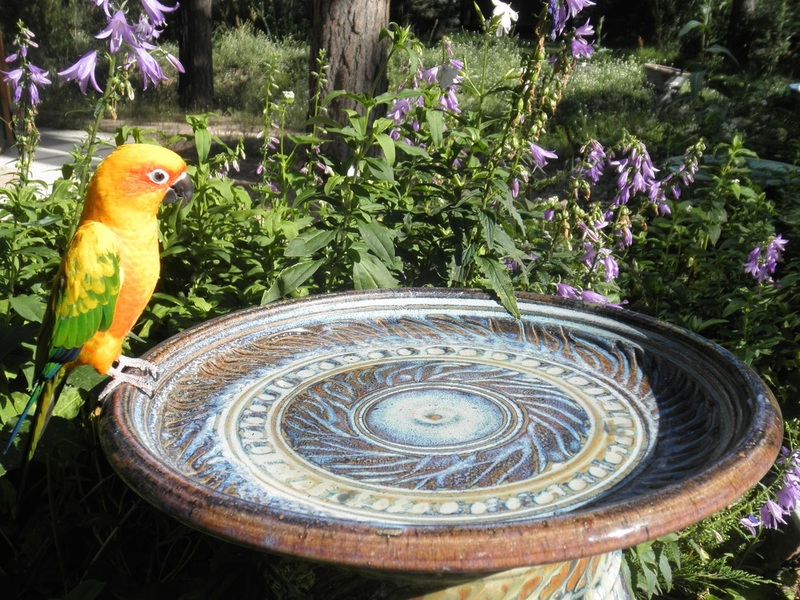 ​Miss Maui loves a dip in her stylish Dirty Bird bath. "The azure blue glaze highlights my fancy golden plumage, and I feel attractive both during and after my bath!"